Vikings is a favorite among fans due to character development. Ragnar’s charm, Rollo’s stoicism, Lagertha’s balls out femininity. 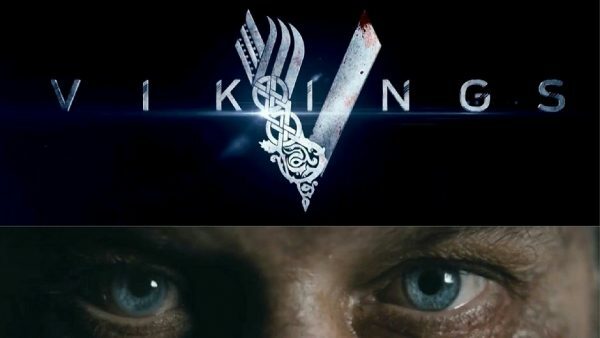 What everyone noticed first about Ragnar was his eyes. Who can avoid them. But what he did with them was most important. His frustration and attitude showed with his eyes rolls. 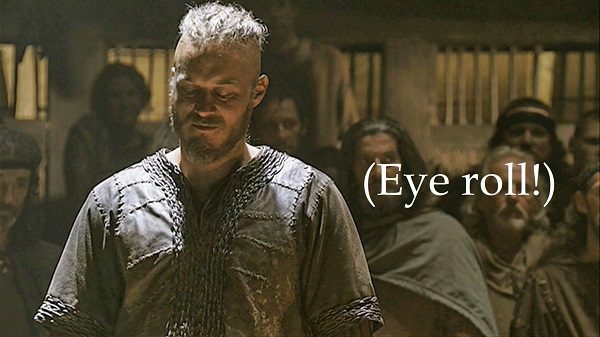 Here’s a listing of my favorite Ragnar eye rolls. Feel free to add to them. 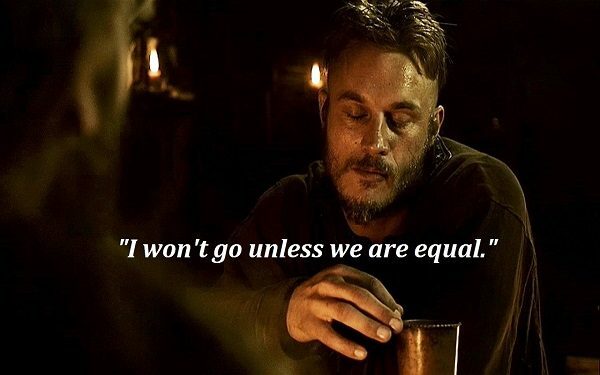 There was the time Rollo said they needed to be equal for him to raid with Ragnar. 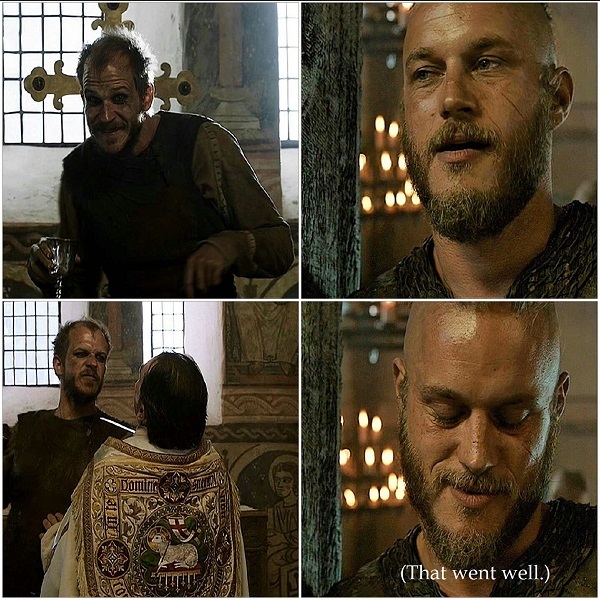 Believe it or not Athelstan earned an eye roll. Ragnar divulged intel from Athelstan to convince Haraldson to let him raid again. 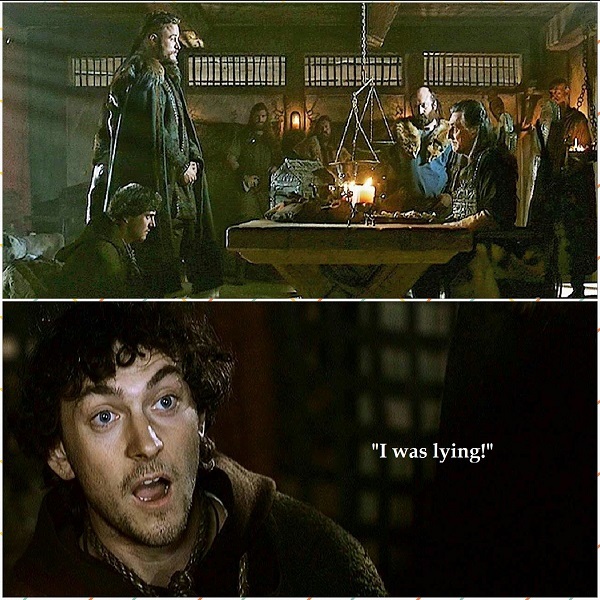 Athelstan balked, prompting the only eye roll that I can find for Athelstan during their bromance. 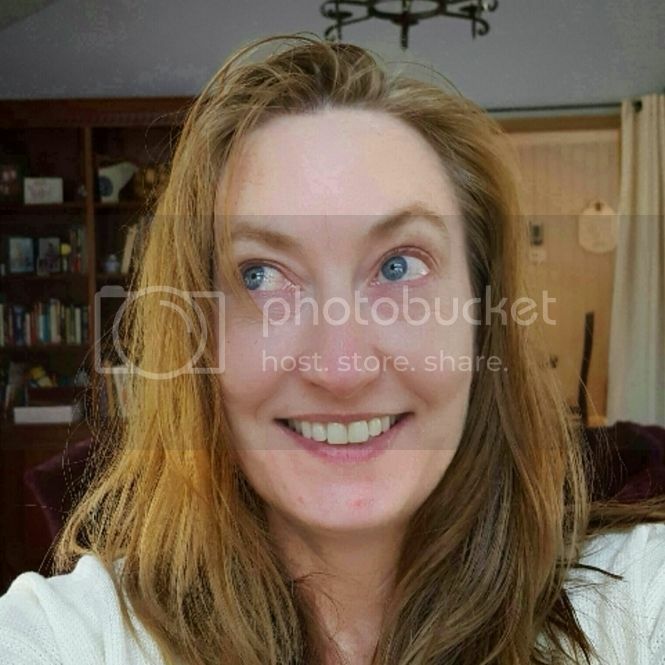 If anyone finds more, I’d love to see them. On the second raid Ragnar promised a priest on the second raid that no one would be hurt. Then Floki stabbed the priest. Oh well. Rollo bares the brunt off all of Ragnar’s irritation, but no one was immune the first season. Even Lagertha earned one when she killed Haralson’s brother. When the Vikings returned to Kattegat, Ragnar took credit for Knut’s death. 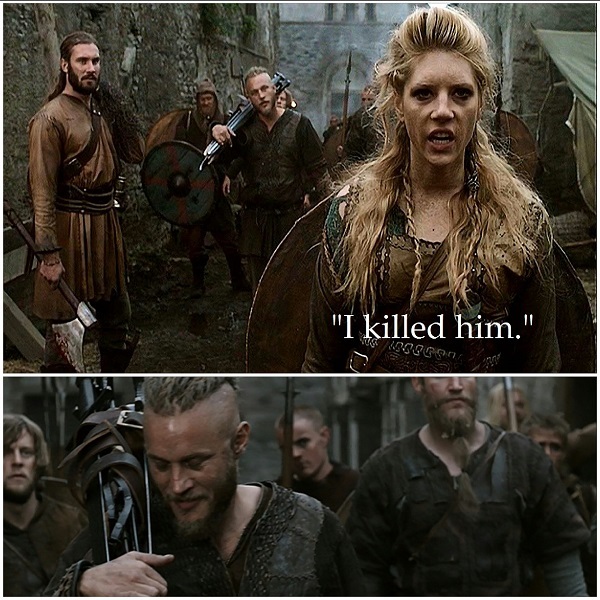 Lagertha takes full responsibility for Knut’s death, then curses Haraldson by hoping Thor strikes him down. Rollo then steps in as a witness. We’re all expecting an eye roll…but NO! Wow. 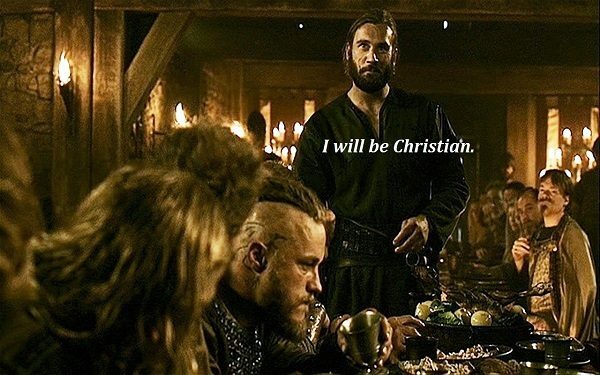 Rollo’s next eye roll comes at dinner with King Aelle. During negotiations, Aelle wants someone to convert as a show of good faith and Rollo volunteers. Rollo keeps earning Ragnar’s contempt. He next tries to enter negotiations between Jarl Borg and King Haraldson. 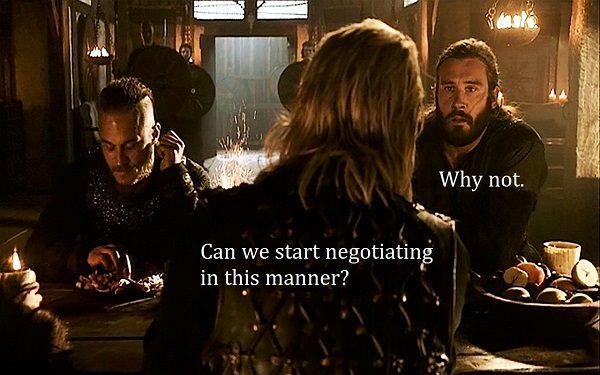 After Aslaug showed up, Ragnar tries to talk sense into Bjorn over his soon-to-be step-mom. Baby goats couldn’t sooth Ragnar’s irritation at his son’s judgement. The last one I found, was at the beginning of the fourth season. Floki insists on discussing Harbard’s arrival again. 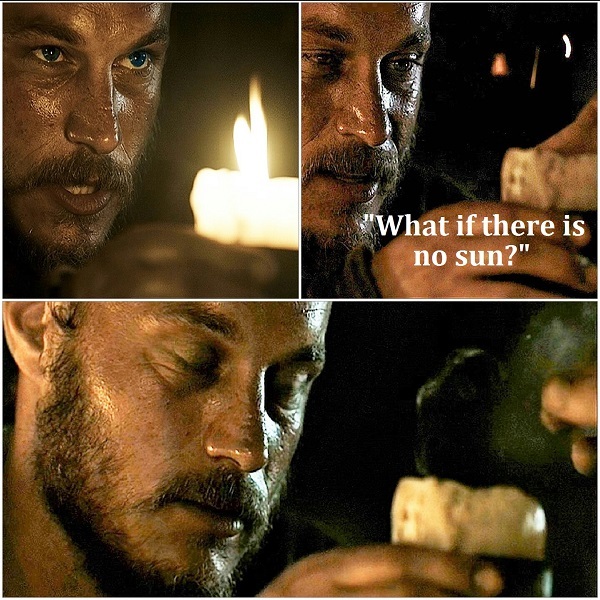 Ragnar isn’t having any of Floki’s theories. It worked for him on Horik. Next week, Vikings will dispense some good advice from our favorite Vikings.